Sourdough Wilderness Ranch is a MEMBER ONLY non-profit corporation operating under a State charter. We are located along Highway 39 in the lower Monte Cristo area of Weber County. 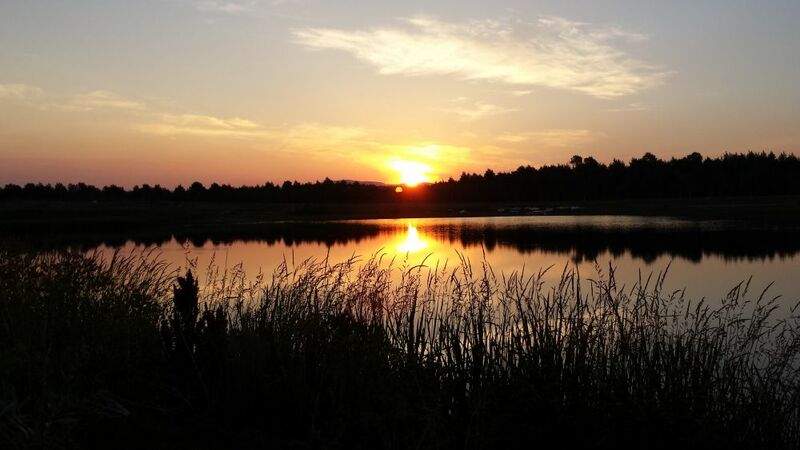 The Ranch sits at about 7000-8000 foot elevation and features three lakes, two fresh water springs, an archery range, shooting range, picnic areas, playground, ATV track, sand beaches, and non-motor boating. This spectacular wilderness area offers a wide variety of sporting activities including fishing, hunting, hiking, biking, archery, volleyball, horseshoes, swimming, and so much more. 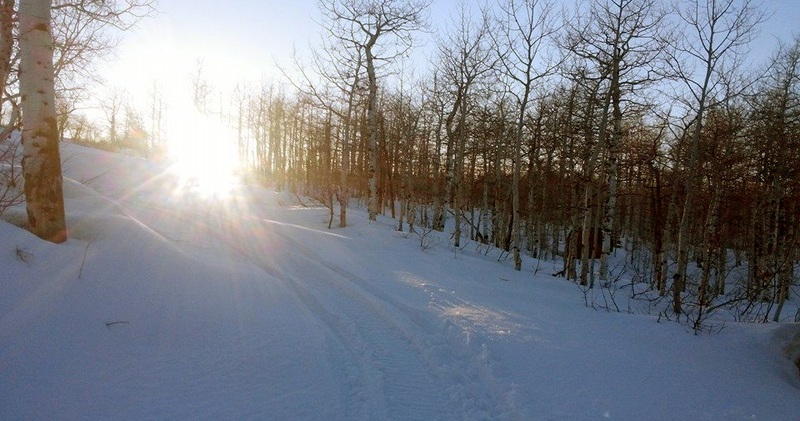 Our members have the privilege of utilizing over 5000 acres of private mountain property. They ride their ATVs, horses or snowmobiles over 60 miles of trails, they fish in the stocked lakes, all while camping on their own private 1/2 acre campsite. This is a designated wilderness area so there are no cabins allowed but instead our members bring their trailers to their lot and leave them though out the entire camping/hunting seasons. Porta potties are placed throughout the Ranch for Members convenience and a gated entry provides security for everyone. An efficient and pro-active nine member Board of Trustees oversee the management of the Ranch. 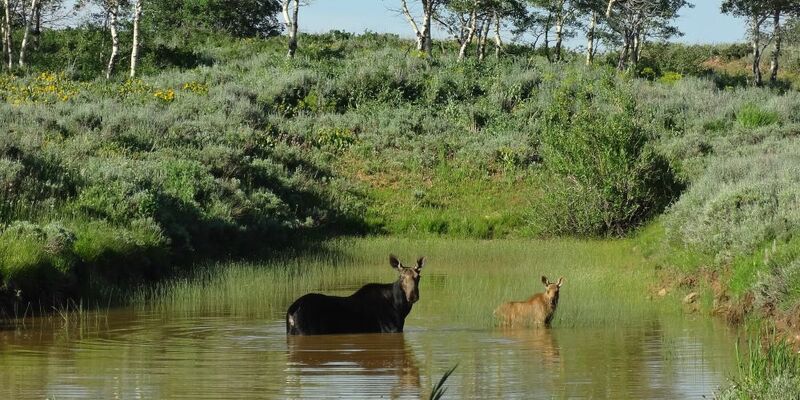 Wildlife is abundant with moose, deer, elk, and fox, roaming freely through the Ranch Photography is a must as you enjoy spotting wildlife in their natural habitat along with spectacular sunsets over the lake and fields of wildflowers around every corner. Quaking aspen, native maple, and pine trees provide a bounty of shade and a burst of color in the fall. Each season on the Ranch is unique and beautiful and there is always something new to see. Sourdough Members get to share the most wonderful outdoor experience that can be found in the Wasatch Mountains. Low annual membership dues, well maintained roads, and the annual Sourdough Days celebration for the entire family are just some other benefits of being a Sourdough Member. The only way to become a Member of this spectacular wilderness area is by purchasing a share of the corporation (not a deed), which grants the member an exclusive lease right to one lot. Membership Shares are for sale through the current owners. Click on the link to see the current list of Membership Share (LOTS FOR SALE and contact information. It is important that potential buyers thoroughly read the RULES AND REGULATIONS of the Ranch so they can gain a better understanding of what the Ranch is all about. If you have any questions about the rules, please contact Sourdough Ranch before making a purchase. Check out our RANCH MAP to get an eagle eye view of the entire Ranch. Our Members love to have their guests share the Ranch with them but there are restrictions. Please read the information on the GUEST INFO page of this website BEFORE coming to the Ranch as a guest. Guests must sign in at the cabin and pay a $10 guest fee. The Guest Pass they receive must be hung from the visor in your vehicle and be in plain sight at all times when on the Ranch. The Guest Pass must be turned in when you leave the Ranch. ALWAYS REMEMBER THAT YOUR ACTIONS AS A GUEST WHILE ON THE RANCH ARE THE RESPONSIBILITY OF THE MEMBER! !